Why does increased dental sensitivity. Prolonged inflammation of the gums, as well as the loss of trace elements in the teeth can be a sign of their disease, and also due to improper brushing of teeth. There is one more reason explaining why this phenomenon concerns, first of all, the younger generation. It’s not a secret that young people excessively and uncontrollably consume foods and drinks containing acid (for example, citrus juices, cola, wine). The dentist will determine the real cause of hypersensitivity and exclude the possibility of any more serious dental disease. 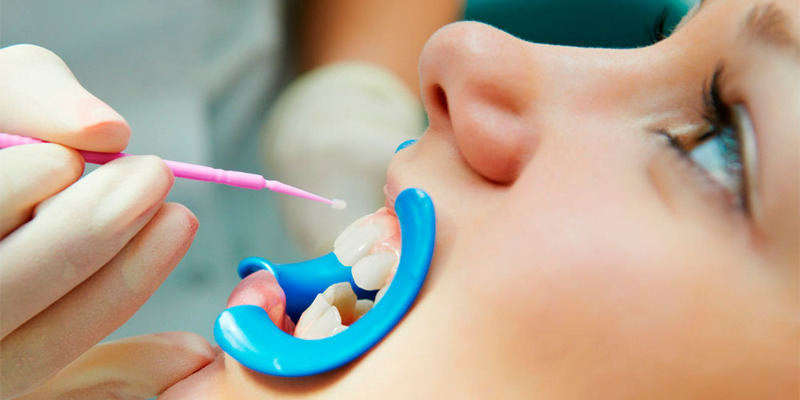 Only after performing a qualified inspection, we can talk about further oral cavity treatment or preventive procedures. The first stage is ordinary prophylaxis, which consists in limiting the use of foods containing an increased amount of acids. Notice how you brush your teeth. Do not be zealous, cleaning them with energetic movements. It is also necessary to choose gentle toothbrushes and pastes. 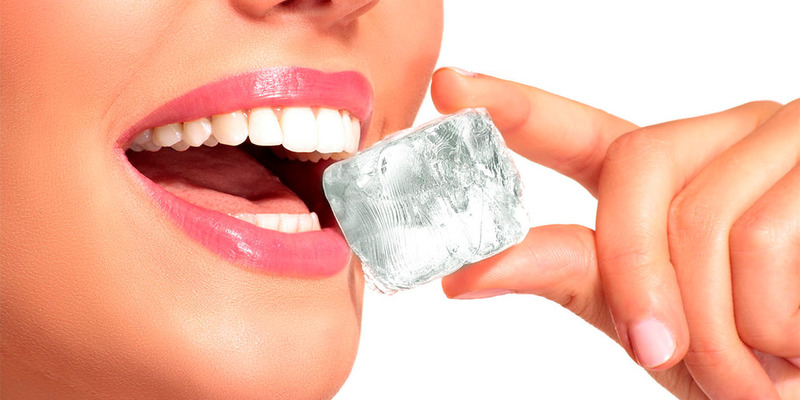 Directions used in the treatment of excessive tooth sensitivity. The use of pastes and rinses, which include fluorides (aminofluoride, sodium fluoride, tin fluoride), as well as those that promote the formation of calcium-floride salts. They contribute to the temporary patronage of open dental channels. The use of pastes and rinses, which include potassium salts (postium-nitrate, postium-chloride, postium-citrate). They cause the necessary reaction to stop conduction in the central nerve.